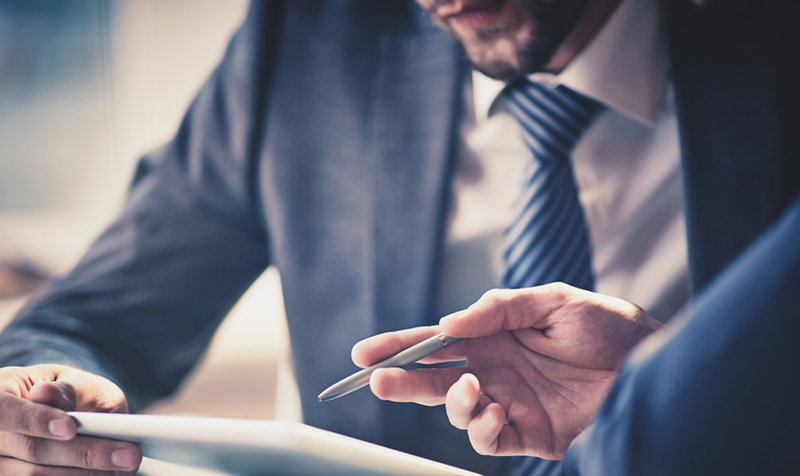 We're a team of distinguished consultants who work to uphold both our core values and our commitment to our clients. 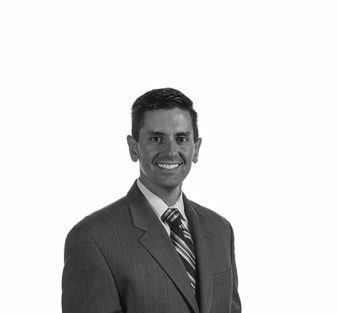 Austin is a principal consultant with several years of experience in various industries. His expertise is primarily in big data analytics, high-performance computing, and IT strategy. 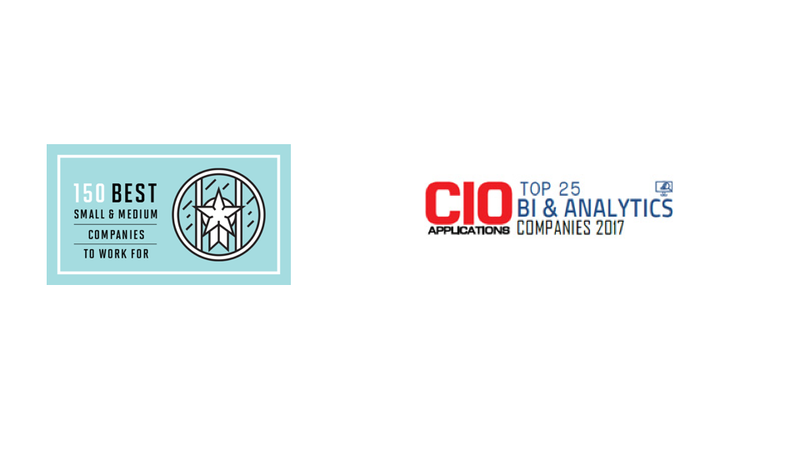 Austin has a background in big data analytics, hardware, and solutions architecture. He began his career as a software engineer before transitioning as a sales engineer at IBM. There, he focused on big data analytics, deep learning workloads in HPC environments, and Watson APIs. Austin joined Liberty to assist executives on their imperatives for digital strategy and implementation. He enjoys following emerging technology trends and enabling organizations to leverage value from both existing and future technology. Brian is a Principal Consultant. His expertise is primarily in encouraging the planning and institution of business solutions, which then engage long-standing benefits and the development of revenue-generating opportunities. His focus is largely on business and technology strategy, planning and implementation, mergers and acquisitions, and data architecture and analytics. 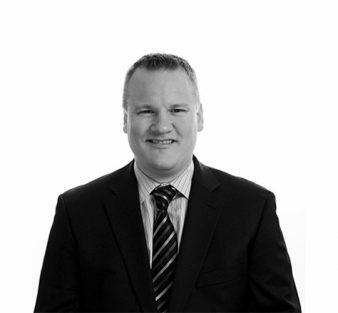 Brian brings over a decade of systems implementation and strategic management consulting experience across a diverse group of clients, ranging from consumer packaged goods to pharmaceuticals, retail, wholesale distribution, and the automotive industry. Having worked across the globe with a diverse clientele, Brian is able to truly understand his clients’ goals to create successful and strategic initiatives. Brian joined Liberty to help companies increase both their performance and their savings by leveraging his previous systems-implementation experience. He believes that identifying the correct mix of technological and business improvements is the best way for clients to achieve these results. Chad brings over 24 years of consulting experience with an emphasis in technology strategy, M&A integration, operations improvement, and pricing optimization. His deep knowledge in technical systems provides clients with solutions for their business and emerging technology concerns that positively impact their top line growth and bottom line profitability. Chad’s technical expertise is primarily in designing and implementing large scale operational and technology integration solutions, including operational optimization, enterprise systems, e-commerce solutions, and post-merger integration. Prior to founding Liberty Advisor Group, Chad worked with Accenture, James Martin and Co., and led Enterprise practice at Diamond Management and Technology Consultants. Throughout his career, Chad has guided many Global 500 companies through effective and affordable transformation using a unique value & business-case approach. Chad is also active in local charitable organizations, including Leadership Greater Chicago and The Rehabilitation Institute of Chicago. Chad founded Liberty Advisor Group to help clients solve their most difficult strategic problems. He strongly believes in delivering high-impact work focused on accelerating growth, driving operational efficiency, and reducing risk. Chad has created a firm of experienced professionals that are able to deliver tangible results to its clients while maintaining a culture centered around its people. Chris is a Principal Consultant. He works to define and deliver strategic solutions to address critical gaps in business capabilities. He assists clients to rationalize and streamline their portfolios and to perform business and technical capability assessments. He helps companies with strategic alignment through the implementation and integration of complex technical systems. Chris is an enterprise architect with over 17 years of experience in CTO & CIO advisory services, both from an external consulting perspective and from within the industry. He has broad experience responding to strategic needs by developing, architecting and implementing capability-based digital solutions problems across many organizational boundaries. Chris joined Liberty to enable companies to both make impactful change and to realize the promised value from their IT transformations. Chris is a Principal Consultant. His expertise is primarily in information security, data analysis, and project management. Prior to joining Liberty, Chris served as an officer in the U.S. Navy. He brings 12 years of management and leadership experience in the defense and national security sectors. 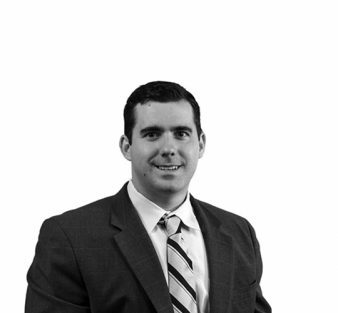 Chris has a diverse background, including strategic planning, intelligence analysis, and cybersecurity operations. His results-driven approach and experience influencing cross-functional teams help reduce risk and promote flexibility while producing desired outcomes. Daniel is a Principal Consultant. His expertise is primarily in the delivery of large-scale systems integration and technology implementation, as well as strategy and M&A delivery engagements. He specializes in architecture integration and program assurance. 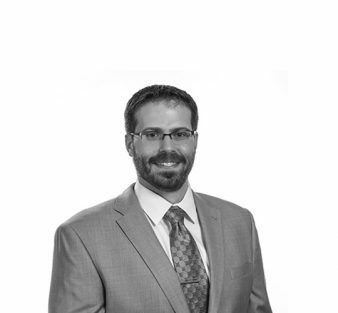 Daniel brings more than 12 years of systems implementation and strategic management consulting experience across a broad range of industries, ranging from Financial Services, to Utilities, Large Manufacturing, and Aerospace. Having worked with many clients across a variety of industries on large-scale program delivery, he has broad experience in driving the best solution based on each clients’ specific needs. Daniel joined Liberty to partner with executives to help solve their most critical business challenges and deliver value to their companies. He enjoys solving new and complex problems, building strong relationships with his clients and helping them to achieve their goals. Dan Iantorno is a Principal Consultant at Liberty and possesses over two decades of specialized experience in operational business transformations through the use of technology, the management of large-scale product development teams, and the implementation of private/public cloud initiatives across a range of industries focused primarily in healthcare, retail & omni-channel marketing, and financial services. Prior to Liberty Advisor Group, Dan served as EVP & Chief Information Officer at two private equity-backed companies over the past 8 years. During his tenure at Valence Health, Dan helped lead the company through its hyper-growth phase, seeing revenues and headcount grow nearly tenfold in a five-year period. He also served as chief architect for payor claims adjudication engines and provider SaaS development efforts both within the enterprise and across more than 30 clients including 15 health plans and dozens of ACOs and clinically integrated physician networks, comprised of more than 80 hospitals, 1,500 independent physician practices, and over 20,000 physicians. Dan joined Liberty to share his executive leadership expertise and to work side-by-side with client executives to deliver transformational business strategies on-time and within budget. He takes great pride in being a part of Liberty’s team of valued and trusted advisors. Dave is a Principal Consultant. He currently helps clients with transformational projects centered around Data and Data Strategy. Dave has over 10 years of experience in IT Consulting. His specialties include deployment planning and execution; project and program management; and data readiness, quality, and migration. He has a diverse background in complex IT environments across several industries such as retail, chemicals, oil & gas, and pharmaceuticals, making his skills readily adaptable to every client’s needs. Dave joined Liberty because of its people, and he loves the fact that he gets to work with them every single day. 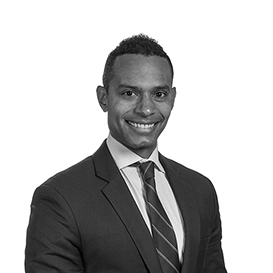 David Durant is a Principal Consultant at Liberty and has over eight years of management and financial consulting experience. He thrives when delivering complicated ideas in unstructured environments that require technology, data, project management, leadership, and financial skills. Throughout David’s career, he worked in diverse projects from the consumer goods, financial services, automotive and utility industries. 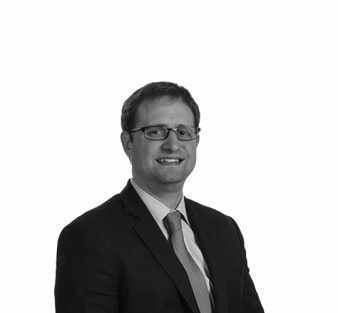 Prior to joining Liberty, David worked as a Management Consultant in the Strategy groups for PwC and CapGemini and in the valuation group of Duff & Phelps. In between, he founded and sold a crowd-sourced investment research company called WikiWealth where he generated 2MM+ website visits, annually. David is also on the board of directors for an Atlanta charity that teaches business skills to artists. David’s professional background lends well to companies looking to scale while simultaneously achieving their financial and operational goals. He has helped large enterprises to generate innovative ideas, but with focused, achievable steps to implement. David’s technical expertise is in business model diagnosis and development where operational bottlenecks, costs concerns, and cultural inertia can hurt progress. David is a Principal Consultant. His expertise is primarily in planning and executing large-scale operational and technology solutions, including operational optimization, M&A, Divestitures, Data Centric Architecture, and Technology strategies. David is also responsible for Liberty’s academy-style Accelerator program. 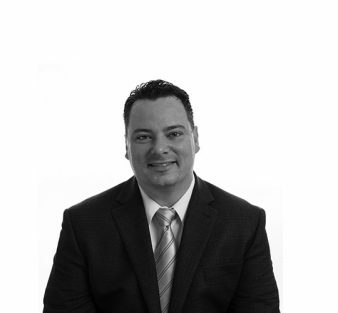 David brings cross-functional experience of delivering direct P&L value to his clients. 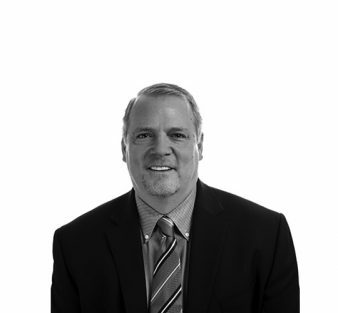 He has extensive experience in leading transformational projects for financial services, manufacturing, automotive, technology, aerospace, and distribution clients alike. David approaches business problems with both a business and an IT perspective; he brings his hands-on approach to each client and acts as a partner throughout each project. David joined Liberty to help executives and companies tackle their most difficult problems by enacting efficient actions and sound decision-making. He appreciates Liberty’s direct approach to finding solutions and the opportunity to work with industry leaders to transform their businesses to suit the future. 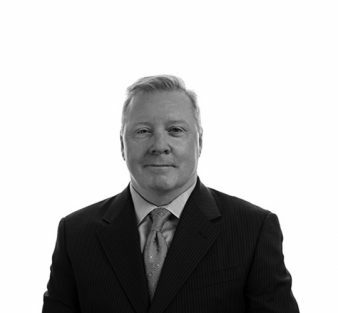 Doug is a Principal Consultant with an expertise in finance and international business. He has worked alongside business leaders in domestic markets as well as in Europe and Asia developing an understanding of complex market dynamics, operational efficiency, and strategic cost-based decision making. 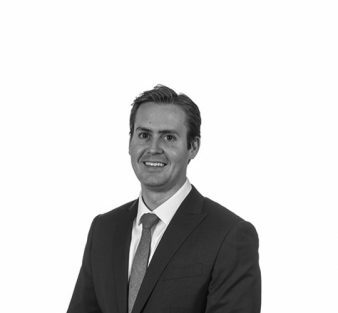 Doug has a background working with large and small-scale investors across a variety of asset classes. He understands how to create value by tailoring goals toward realistic top and bottom line growth and the detail-oriented work required to realize those goals. Doug is joining the Liberty team to affect positive change at clients by identifying and delivering timely and effective results. Ed is a Principal Consultant with an expertise in complex problem solving and operational optimization. He joined Liberty to help clients efficiently and productively manage their difficult problems and for the opportunity to make impactful change. Jackson is a Principal Consultant at Liberty. His expertise is in technology driven business transformation. This includes application architecture & design, implementation strategy, delivery execution, and data analysis. He combines sharp business acumen with agile technical understanding to deliver maximum value and ensure client success. Jackson offers a deep background in system implementation, with a focus in cloud based SaaS applications. He has undergone all phases of the project life cycle, and his industry experience is primarily with omni-channel retail and ecommerce. He takes a hands-on, analytical approach to rapidly understand client needs and provide optimal solutions. Jackson joined Liberty because he has a passion for problem solving and driving improvement. With its commitment to quality and client satisfaction, Liberty provides the ideal environment for Jackson to exercise this passion on a daily basis. Jason is a Principal Consultant. His expertise is primarily in the delivery of large-scale systems integration and technology implementations, as well as data & analytics solution delivery. He specializes in supply chain business process optimization and indirect spend procurement management. Jason brings more than 10 years of consulting and operations experience with an emphasis on IT transformation, strategy, operations process improvement, and data & analytics solutions. Having spanned a variety of industries while working with clients on large-scale program delivery, he has broad experience to advise the best solution possible for each clients’ specific needs. Jason joined Liberty to drive business value by working with executives on developing technological and analytic solutions. He enjoys the challenges consulting presents and likes to solve complex issues and strategic initiatives facing his clients. As the CFO, John renders his expertise in the design and execution of strategic & operational enhancements with the goal of fostering growth both within Liberty and to his clients. 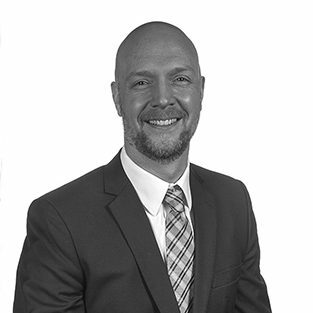 John brings over 15 years of international finance and operational management experience to Liberty. He enjoys working in diverse leadership roles across multiple functions, including corporate Supply Chains, Marketing, Sales, and Service. John joined Liberty to help achieve best-in-class results for clients in a dynamic, results-oriented environment. Justin is a Principal Consultant with an emphasis on technology strategy, system integration, and process improvement. Throughout his career, Justin has focused on assisting large businesses with operational and technological transformations by designing and executing programs aimed at improving technical capabilities and business processes. He also performs technical due diligence and enterprise strategy & architecture definition. 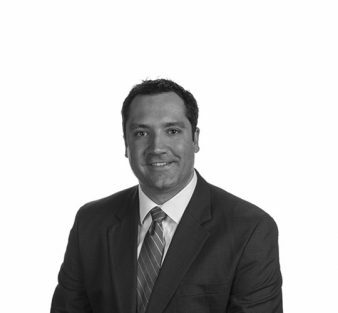 Justin has extensive experience in delivering large, multimillion-dollar projects across a wide range of industries including consumer goods, retail, telecommunications, industrial equipment and trade brokerage. His expertise in technical systems provides clients with solutions for their businesses that positively impact their top-line growth and bottom-line profitability, and he successfully recognizes emerging technology concerns. Justin’s technical expertise is primarily in designing and implementing large scale operational and technology integration solutions, including business process optimization, manufacturing, sales, procurement, and supply chain management. Using added value as a baseline, Justin has guided multiple Global 500 companies through effective and affordable transformation. Justin believes that technology should serve your business, and he joined Liberty because of its like-minded, high-performing individuals who share the same belief. Jay brings over 30 years of consulting experience to Liberty having helped leading clients solve their toughest IT centric business problems. He is an accomplished C-Suite operating executive with deep expertise in business, IT and digital strategies gained from work with clients across several industries, including Financial Services and Health Care. Jay has also started, grown and managed several consulting businesses to achieve above-market growth rates while delivering superior value to clients. Prior to Liberty, Jay was most recently with Quintiles, the world’s leading CRO to the pharma/biotech industry, where he held leadership roles, including President of the Quintiles Consulting business and Head of Corporate Strategy. Before to Quintiles, Jay was President and COO of Diamond Management and Technology Consulting; in addition to leading the Health Care and Financial Services consulting practices. He was a Financial services Partner at PwC leading its early efforts into helping client build-out consumer digital channels and spent his formative years in consulting helping clients while at McKinsey and Accenture. Jay strongly believes that consulting firms are only as good as the culture they foster and the people they develop. He came to Liberty because it has the cultural attributes of always putting clients and people first, combined with an entrepreneurial, can-do attitude that ensures we always deliver on our promises. Krzysztof is a Principal Consultant. Though his expertise is primarily in the healthcare industry, he has also delivered results for clients in insurance, financial services, manufacturing and travel & transportation. 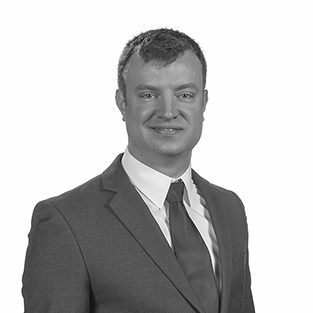 In addition, Krzysztof performs technical due diligence; he has a deep understanding of business and technology perspectives, coupled with the ability to bridge the needs of disparate stakeholders to develop new and improved business capabilities, products and service offerings. Krzysztof brings over 18 years of consulting and industry experience focused on advising executives on strategic challenges, helping clients transform their businesses, and attaining high-performance capabilities by realizing value from information technology. He has effectively managed numerous, large & complex transformational programs, developed strategic IT roadmaps, remediated several technology programs and led pre- and post-merger integration activities. 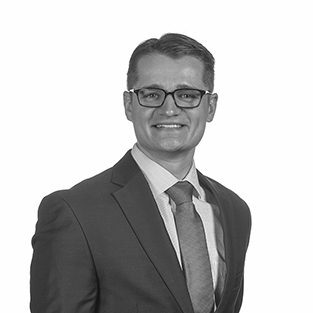 Krzysztof joined Liberty to help executives and companies achieve their toughest goals by providing pragmatic and objective advice, focusing on outcomes, and providing innovative solutions. B.A. Political Science, University of Notre Dame. Kyle is a Principal Consultant. His expertise is primarily in organizational change management, program management, and operational planning. Prior to joining Liberty, Kyle served as an officer in the U.S. Army for 5 years. He worked closely with several foreign militaries in an advisory role, providing guidance on small team leadership, operational planning and execution, and risk mitigation. 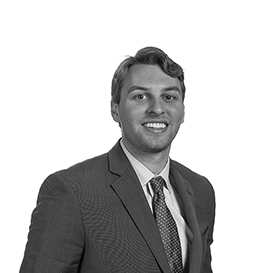 Kyle enjoys the adaptive nature of working with new businesses and helps Liberty clients solve their unique challenges with a pragmatic, detail-oriented approach. Maggie is a Principal Consultant on the Data and Analytics team. She partners with leaders throughout business organizations to implement complex projects in Data and Analytics strategy, enterprise information management, and predictive, prescriptive and machine learning analytics, from planning through post-implementation. 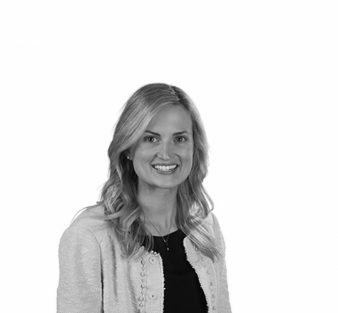 Maggie has over 5 years of industry and consulting experience focusing on enterprise infrastructure and mid- to large-sized Data and Analytics implementations. Prior to joining Liberty, she completed a highly competitive Technology Leadership Development program at Allstate Insurance and was a founding member at IBM Watson Analytics. Maggie joined Liberty because it is a company that truly puts the client first. She enjoys working with top talent on a daily basis to solve complex business problems. B.S. in Finance from Miami University. Mark is a Principal Consultant. He has financial services and management consulting experience with an emphasis on business transformation, operational optimization and project/program management. Mark has extensive experience in managing complex projects between financial services and technology employees within fortune 500 companies. His financial and project management experience allows him to help businesses achieve their desired financial outcomes, reduce risks, and improve efficiencies. Mark joined Liberty because he wanted to get exposure to a fast-paced, growing firm while partnering with Liberty’s experienced, high-caliber individuals to deliver impactful solutions to complex business challenges. Martin is a Principal Consultant. His expertise is primarily in architecting and analytic solutions. He also performs analytics within technology due diligences and develops algorithms for supply chain solutions. Martin effectively leverages a client’s existing personnel, processes and technology, and he coaches fellow employees on analytics. 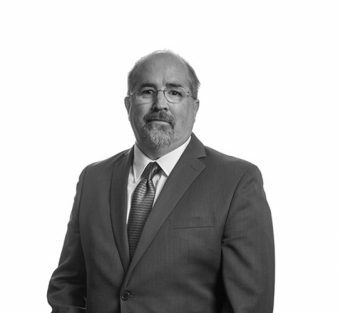 Martin brings over 25 years of consulting and operations experience with an emphasis in analytic solutions, statistical applications, and technology transformations. Martin is experienced in the application of analytics to business data in diverse industries, ranging from human resource management, to logistics, to supply chain management, retail, finance, and to utilities. Martin joined Liberty because he the values the firm’s unique approach to business, to fuel his desire for solving complex problems and to create tangible solutions. 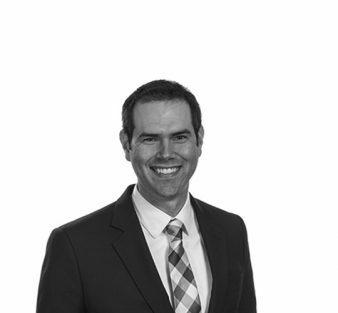 Matt brings more than 20 years of management and consulting expertise in both the government and private sectors. Matt has extensive experience in leading large organizations through difficult transformations and has successfully partnered with numerous Fortune 500 executives to deliver projects ranging from technology strategy development and implementation to business process design and delivery. 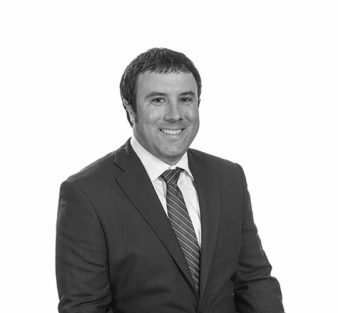 Prior to joining Liberty Advisor Group, Matt was a partner with Diamond Management and Technology Consultants where he worked with clients across numerous sectors, including Retail, Insurance, and Healthcare. He has managed countless multimillion-dollar efforts spanning a wide range of operational and technical initiatives. He has demonstrated expertise in working with client executives to develop executable visions that support organizational goals and in partnering with clients to build cohesive, collaborative teams. 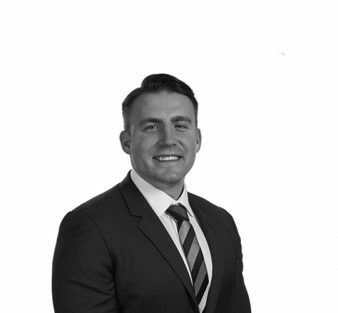 Matt also served eight years as an Infantry officer in the U.S. Army where he gained invaluable experience in leadership and managing organizational change during a period of vast restructuring and international uncertainty. Matt, a founding partner of Liberty Advisor Group, has worked to develop a firm that provides a unique culture that empowers its employees to think creatively and collaboratively with clients to solve their most difficult problems and drive value directly to the bottom line. He believes that Liberty is a place where its employees are willing to roll up their sleeves and jump into a project while maintaining a focus on our clients’ critical business objectives. Read some of Matt’s recent white papers. Michael is a Principal Consultant. 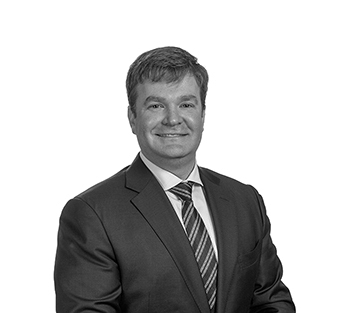 His expertise is primarily in planning and implementing large-scale programs and technology integration solutions, especially for mergers, acquisitions, and divestitures. He has strong experience with enterprise applications, ecommerce platforms, infrastructure, cloud-based solutions, pre/post-merger integration, and cost reductions. He also performs technical due diligence, transition services agreements and program management. 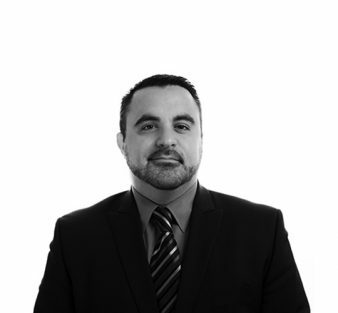 Michael brings over two decades of systems implementation and IT management experience across all business functions. 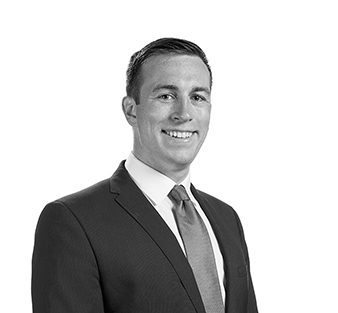 Having worked across the globe with a diverse clientele accommodating multiple time zones, Michael is able to work to achieve clients’ goals by leading and creating strategic initiatives that solve real business challenges. Michael joined Liberty to help companies overcome obstacles and solve problems while improving their performance and bottom line by leveraging his previous IT leadership experience. He believes that understanding clients’ needs, and delivering timely results is critical to achieving success efficiently and effectively. Business Transformation and Change Mgt. Paula Smith, Liberty’s Chief Marketing Advisor, brings 25 years of business and technology leadership experience in both the corporate and consulting arenas. 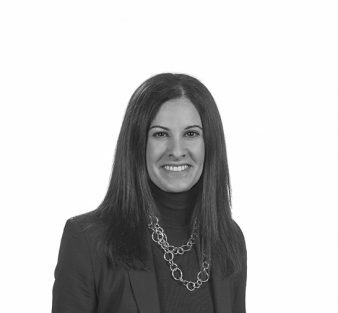 With an emphasis in IT Strategy, Program Management, and Digital Strategy, Paula has a proven track record of delivering high-impact solutions for large organizations across a variety of industries. Before joining Liberty Advisor Group, Paula was the Vice President of Sales Strategy and Technology at Bankers Life and Casualty. She also held consulting positions at Viant, Inc., Cambridge Technology Partners, James Martin and Co., and Price Waterhouse. Paula serves on the Keystone Board at the Shirley Ryan AbilityLab. Rafe is a Principal Consultant. His expertise is primarily in large-scale complex program delivery. Rafe specializes in divestitures, enterprise initiatives, business process, and systems integration. He has managed numerous global initiatives across a broad range of business processes and technologies and successfully delivered significant business value. Rafe brings over 12 years of consulting and operational experience with an emphasis in IT transformation, IT and business strategy, business process redesign, and divestiture execution. He has a deep manufacturing background from his extensive experience in Auto and Chemical manufacturing. Rafe joined Liberty because of their objective approach to clients. He believes that delivering unbiased messages early on ensures the rapid realization of objectives and benefits for both executives and companies. Rohit is a Principal Consultant who specializes in Product Management, Customer Experience, and Technology Delivery Optimization. He is also serving as Liberty’s Vice-President of Client Experience – a program spanning all of Liberty’s engagements that are dedicated to driving additional improvement and value for our clients. Rohit brings over 16 years of business and technology consulting experience, and he has an impressive record of developing and delivering transformative initiatives for Fortune 1000 organizations across a variety of industries. His experience in both highly strategic and deeply technical roles provides him with a comprehensive understanding of the digital transformation challenges facing businesses today, and how to best coach his clients while maintaining a clear focus on outcomes. 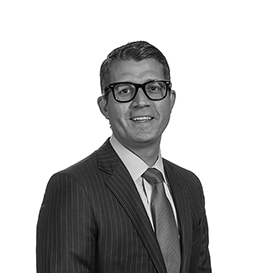 Rohit joined Liberty to partner with clients in their journey to overcome their complex business challenges, and to work with a great team of consultants known for their expertise in their respective industries. Ryan is a Principal Consultant. 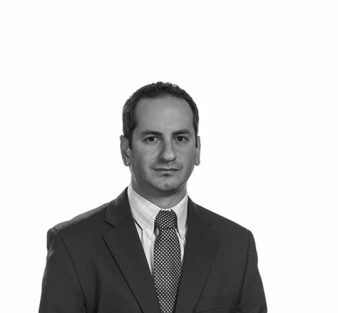 His expertise is primarily in Finance and Operational Optimization. 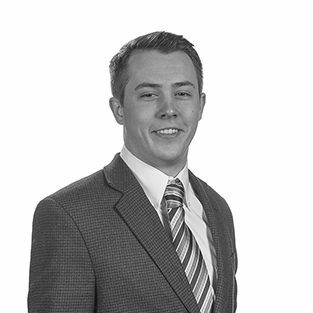 Ryan enjoys aiding clients in the creation of strategic initiatives and efficient solutions for complex issues. He joined Liberty to help executives develop solutions that drive business value. Ryan is a Principal Consultant. His expertise is primarily in Mergers & Acquisitions, carve-outs, and IT due diligence. He also performs IT Strategy, Business & Technology Transformations, and complex program management. 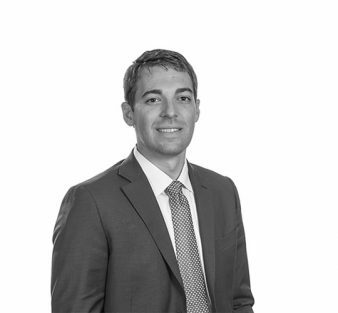 Ryan brings over 10 years of consulting experience with an emphasis on pre/post-close M&A integration, sell-side carve-out planning, and IT strategy and transformation. 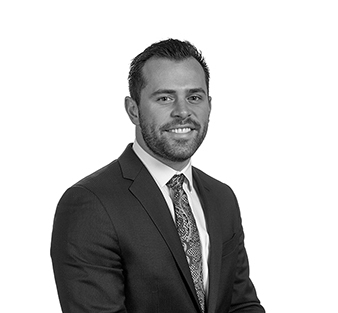 Ryan has completed over 15 integrations/separations and enjoys partnering with clients to work through the acquisition or divestiture process in order to achieve quantifiable results. 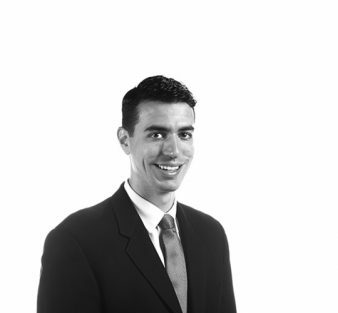 Ryan has worked with clients in the technology, manufacturing, travel & transportation, and finance industries. Ryan joined Liberty to help executives and companies define specific strategic goals and to streamline the process for delivering financial results. 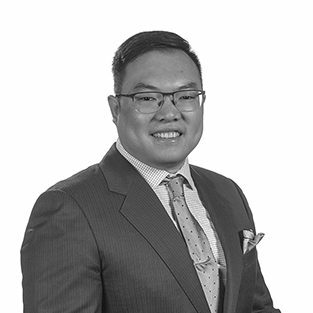 He enjoys consulting and the opportunity it provides to share his experience and to partner with clients as they work together to overcome the unique challenges within each project or deal. Scott is a Principal Consultant. His primary focus is on developing IT Enterprise Architecture strategies for Liberty’s clientele. 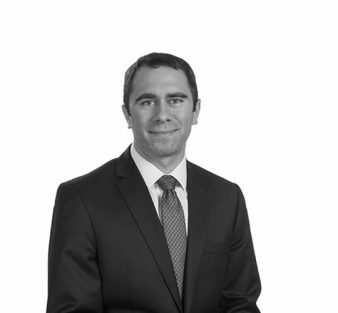 Scott is also a member of the Mergers & Acquisitions practice where he performs technology diligences and leads post-merger integrations for Liberty’s Private Equity clients. Scott has over 20 years of IT experience in both consulting and industry, with an emphasis in enterprise and technical architecture. He has led large, multi-disciplinary teams for a number of Fortune 500 companies, where Scott has successfully delivered initiatives ranging from IT strategies to application rationalization and consolidation, application virtualization and cloud enablement, mobility strategies, IT capability/organization building, and post-merger integration. Liberty offers fast paced work across many dynamic industries. Our solutions do not “gather dust on a shelf;” they become reality. Steve is a Principal Consultant. He has extensive experience in partnering with clients on the development and delivery of the IT and business vision – from strategy to execution. Steve helps his clients on IT strategy and roadmap development, large-scale business transformations, and operational efficiency and business process development initiatives. Steve brings over 10 years of consulting experience specializing in the development and implementation of solutions that address strategic, operational, technology, and analytics-related business issues. He has led and supported a variety of engagements focusing on IT and business strategy, enterprise-wide transformations, product development, operational efficiency and business process improvement, target operating model design, vendor selection, and complex project management. Steve joined Liberty to partner with executives to develop technology solutions that deliver business value. He enjoys solving new and complex problems, building strong relationships with his clients and helping them to achieve their goals. 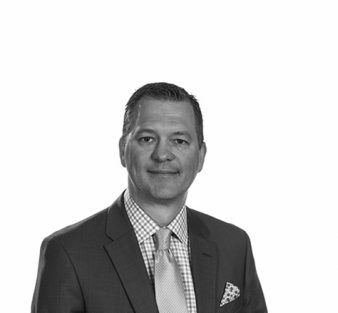 Scott has over 22 years of consulting experience, primarily in the financial services industry, with a focus on leading clients through technology supported business transformation. He has a strong background in the business of financial services and expertise in technology and operations optimization gained through his work with C suite executives and line of business leaders across multiple clients. Prior to joining Liberty Scott held leadership roles at PriceWaterhouseCoopers and IBM. In these roles he was responsible for developing internal go-to-market strategies for his practice areas and taking actions to build the capabilities needed to effectively execute them. This included attracting and retaining talent and evaluating and acquiring companies as needed to bring in additional skills and assets required to better serve clients. Scott joined Liberty because of the talent, drive and dedication to client success that he found in the team. Trent is a Principal Consultant. His expertise is primarily within IT strategy, delivery assurance and pre/post-merger integration execution. He specializes in the delivery of business-aligned systems integration, technology implementations, and business threat intelligence. 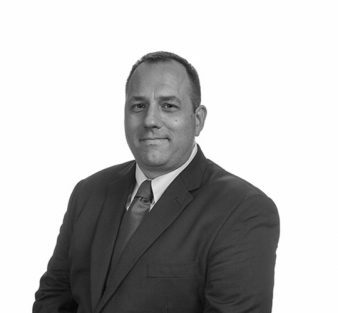 Trent brings more than 16 years of consulting and operations experience with an emphasis on IT transformation, strategy, delivery assurance and business threat intelligence. Having worked with many clients across a variety of industries on large-scale program delivery, he has broad experience in driving the best solution based on each clients’ specific needs. Trent joined Liberty to work with executives to develop technology solutions that drive business value. He enjoys the challenge consulting brings to solve complex issues and strategic initiatives facing his clients. Will is a Principal at Liberty Advisor Group. His expertise is primarily in developing, planning, and implementing transformative Enterprise IT strategies that seek to improve his clients’ business capabilities and to achieve their strategic objectives. He also has deep experience in Mergers and Acquisitions, specifically in providing Transaction Advisory and Merger Integration leadership to his clients, with the goal of ensuring that the transaction’s risk is appropriately managed and its value effectively realized. Will has 10 years of experience in management consulting, technology, and industry, where he has helped clients to navigate complex business and technology challenges. In addition to his functional expertise, he has extensive expertise in the Healthcare industry where he specializes in providing business and technology advisory services to healthcare clients to optimize their business processes, adapt to regulations, manage their security risk, increase their speed to market, and reduce administrative costs. 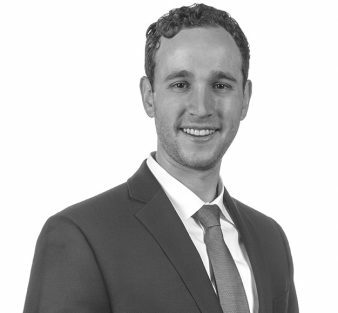 Will joined Liberty to help clients successfully execute their highest priority goals and achieve their strategic objectives through a business led approach to acquisitions, technology, and enterprise architecture.